If you are missing teeth Dr. Dan Schmidt, Dr. Andy Schmidt, and Dr. Anna Marr have some great options for you. Dentures and partials allow for people to still have comfort when they are missing teeth. Dentures can replace single teeth or all of your teeth and will give you a beautiful smile. Dentures function the same way as your sure your new teeth are comfortable. 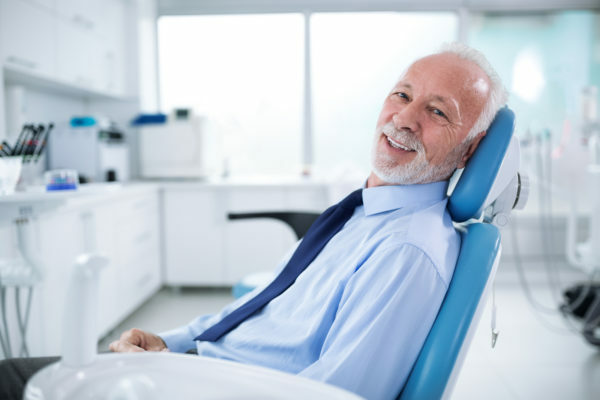 After you get your dentures it is very important to have regularly scheduled appointments with your dentist to natural teeth. Most denture procedures take several visits to finish the entire process to make sure they are working properly. Call us today at Auburn Dental Associates in Auburn, Indiana. ©2019 Auburn Dental Associates. All rights reserved.